A luxurious, creamy cleanser formulated to safely remove dirt, makeup and environmental impurities without removing the natural oils your skin needs. In the morning, use it to remove excess oil that your skin has produced overnight. At the end of the day, washing with UNDEW FACIAL CLEANSER will rid your skin of the dirt and impurities that have accumulated. 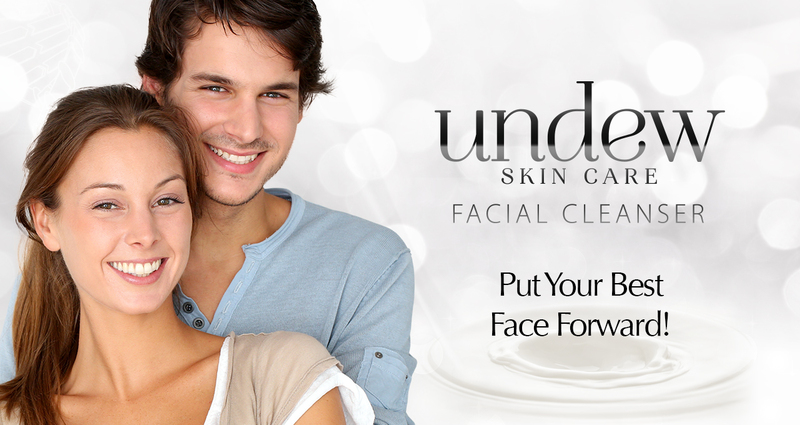 Your skin will breathe better and be better prepared to receive the maximum benefits from your UNDEW Skin Care regimen. • Contains vitamins and antioxidants that protect against free radicals and DNA damage due to sun and general aging. • Calms, soothes and has anti-inflammatory properties. • Attracts and retains moisture so your skin does not feel tight and dry. 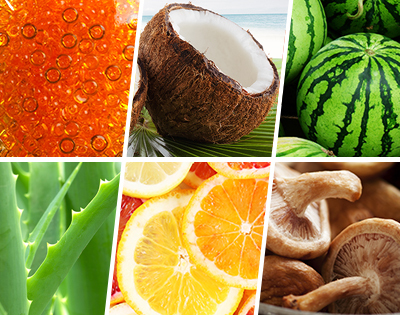 • Aids in the removal of dead skin cells and impurities that can clog pores. • Rinses easily without leaving a residue that can cause irritation. • It is paraben and fragrance free. • EXTRA BONUS: Includes our special blend of rice and our exclusive anti-glycation formula. Use morning and night as the first step in your UNDEW Skin Care routine. • Apply over face and neck and massage gently using circular motions. • Rinse clean with warm water or a damp washcloth and pat dry. • Follow with your UNDEW Skin Care Products.